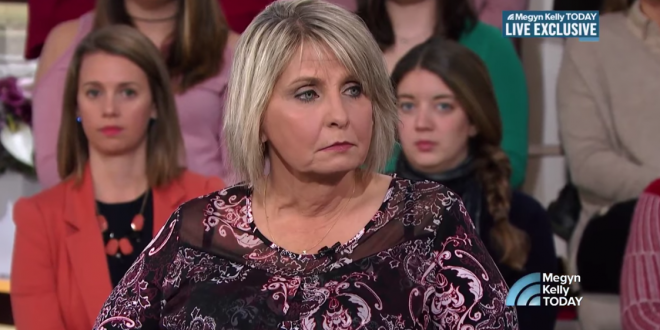 A nationwide GoFundMe drive has neared $150,000 in donations to help Roy Moore accuser Tina Johnson recover from her home’s destruction in a suspicious fire, but Johnson’s gratitude was mixed with continued troubles this weekend. “I just thank everyone all across America from the bottom of my heart,” Johnson said Saturday. “I just cannot give them the proper words. God is good.” But Johnson said she’s struggling now to get out of the motel room that she, husband and grandson have been sharing since the fire.